Cathy McMorris-Rodgers was spotted in the lobby of Trump Tower, she declined to comment on any conversations she may have had, her presence added credence to reports late last week that she was a leading contender for the post of Secretary of the Interior. "Well, we talked about a lot of things,” McMorris-Rodgers told reporters. 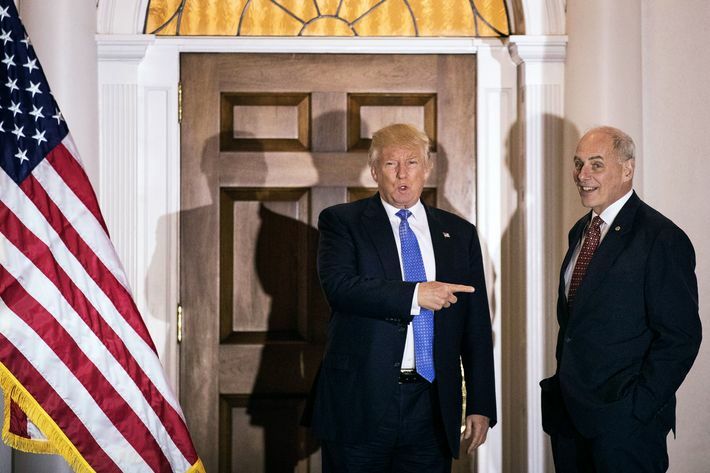 “It’s always an honor to spend time with the president-elect and I walk away just reminded that he’s a man of action and I’m very enthusiastic about the leadership that he is bringing.” Rodgers says that the President-Elect wants to rethink Federal Agencies "He wants them to work" Rodgers said. "The Trump way is - its ahead of time and below budget and i see him bringing that to our Federal Government." Rodgers concluded that it was great spending time with the President-Elect. 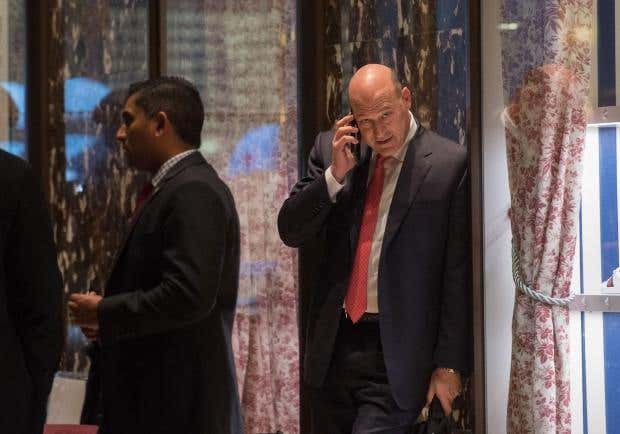 U.S. House Majority Whip Steve Scalise took part in a meeting with a key member of President-elect Donald Trump's administration at Trump Tower in New York on Monday. “We were talking about the agenda we're working together on to create jobs, to strengthen our economy, to strengthen our military," Scalise told reporters and C-Span's live camera feed in the lobby of Trump Tower. "We know we've got a great opportunity to get the country back on track. We’re all excited about the opportunity but we know it’s going to be a busy first few months. It’s time for our members to buckle up and strep it on. It’s going to be a really good ride for our country. It’s exciting to have a president that’s focused on creating jobs and getting this country back on track and making America great again.” Scalise, who has been a vocal supporter of Trump, flew from New York to Baton Rouge with Trump on Friday for a GOP unity rally and get-out-the-vote event ahead of Saturday's elections. 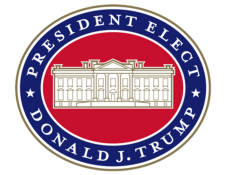 President-Elect Trump Announces Additional Agency Landing Team Members: Department of Agriculture, Department of Defense, Department of Education, Department of Energy, Department of Homeland Security, Department of the Interior, Department of Justice, Department of Labor, Department of the Treasury, Environmental Protection Agency, General Services Administration, National Aeronautics and Space Administration, National Security Council, Office of Management and Budget, Office of the Comptroller of the Currency, Office of the Director of National Intelligence, Office of the U.S. Trade Representative, Small Business Administration. House Speaker Paul D. Ryan said he had a “very exciting meeting” with President-elect Donald Trump on Friday at Trump Tower in New York. “We’re very excited about getting to work and hitting the ground running in 2017 [to] put this country back on track,” Mr. Ryan said in a brief statement to reporters. Mr. Ryan figures to be a crucial ally of Mr. Trump once the president-elect is sworn in next year, along with a Republican-controlled U.S. House and Senate. The Wisconsin Republican had supported Mr. Trump’s candidacy but kept him at arm’s length during the 2016 campaign. Mr. Ryan recently told “60 Minutes” the two men have patched things up and now speak about every day.